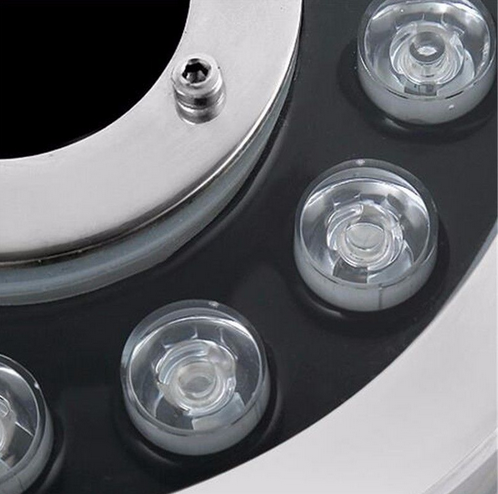 Powers fixtures directly from line voltage. Supports long runs of fixtures on a single circuit . 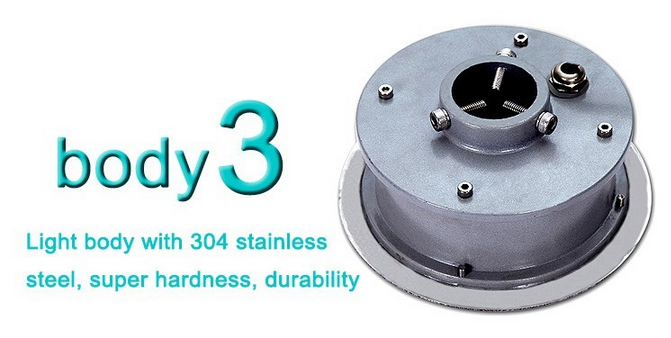 offering improved operational efficiency and cost-effective installation and operation. 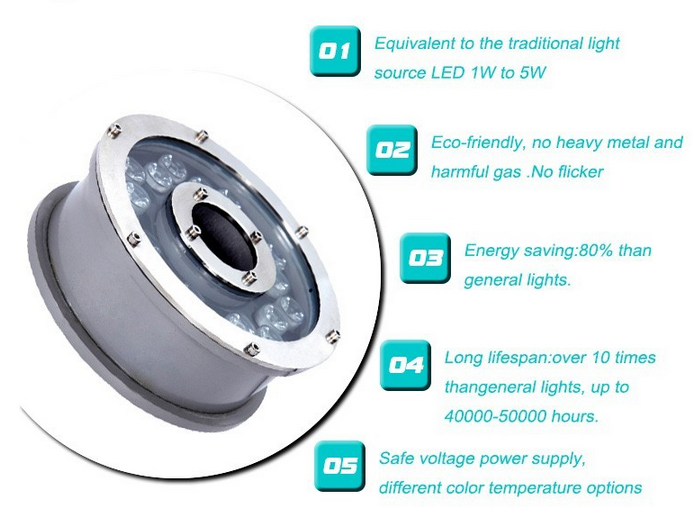 Saving-Eenergy LED lighting systems,long life,reduce end-of-life costs. A long lifetime reduces waste, and provides a virtually maintenance-free solution. 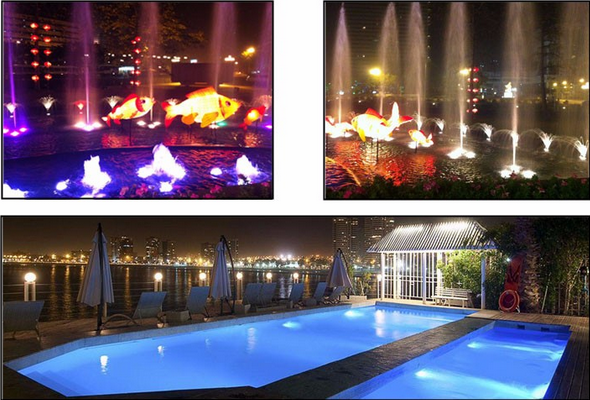 Led Underwater Light is widely use in swimming pool, fountain, pond, etc. Each light has been aging test, and high quality reputation is deserved. 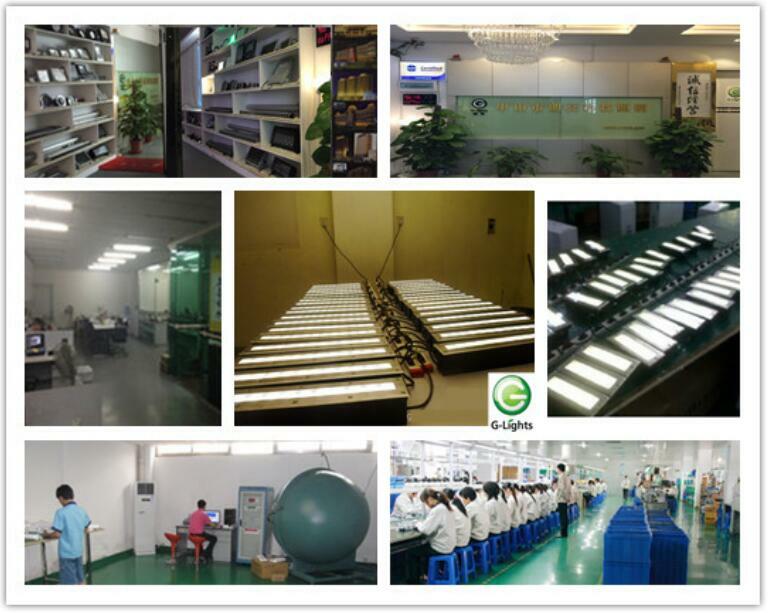 Our company have more than 10-year experiences on LED lights. 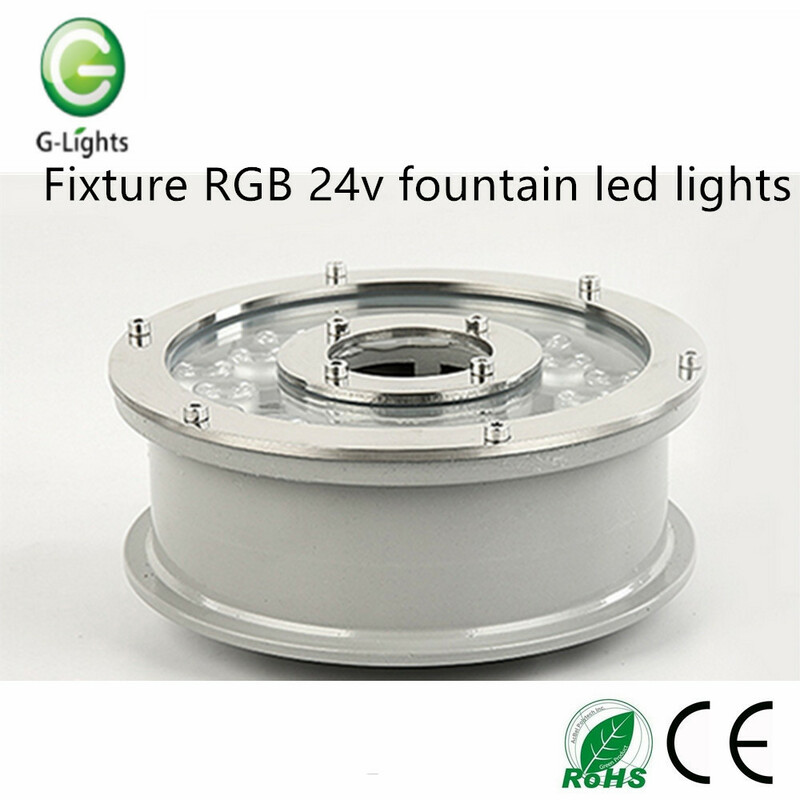 G-lights lighting high-tech company, located in Guzhen Town, Zhongshan City, specializes in product research, production, sales ,engineering installation and after-sale services of fiber optic and LED lighting. 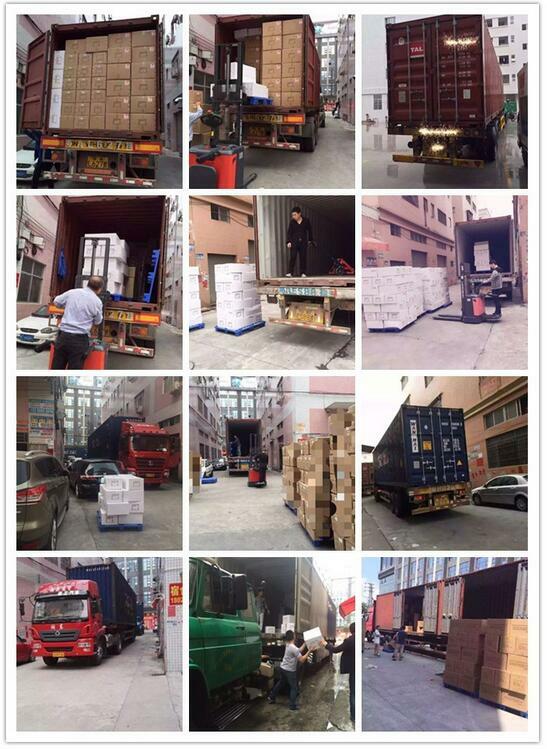 So far, our company has won great reputation among the customers with our reliable quality, advanced technology, superior technique, automatic equipment, favorable price, timely and sound service. 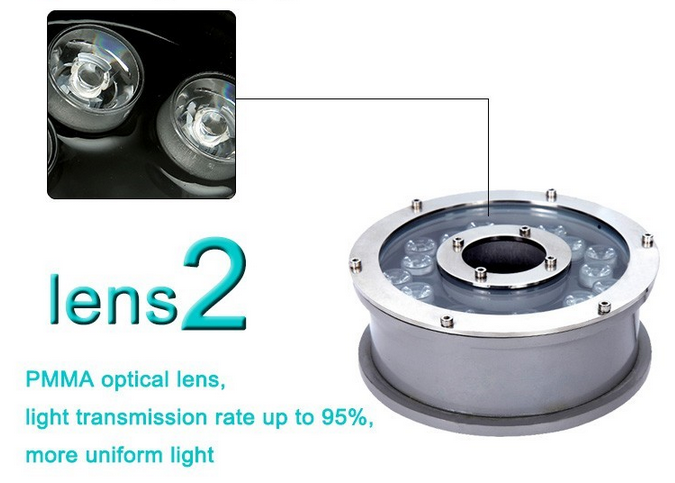 Our main products are LED outdoor lighting and Fiber Optic Lighting application. 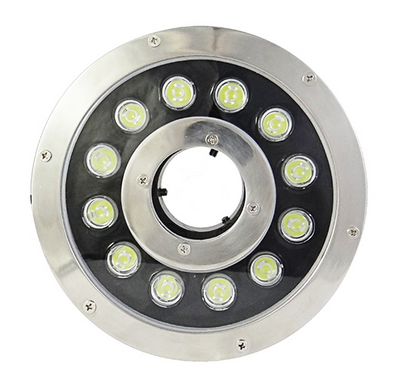 Such as Led Street Light, Led Flood Light, LED High Bay Light, LED underwater/underground light, LED Point Light, LED Digital Tube, fiber optic lighting for ceiling, flooring, pool and outdoor. Project case is what we usually and what we good at. 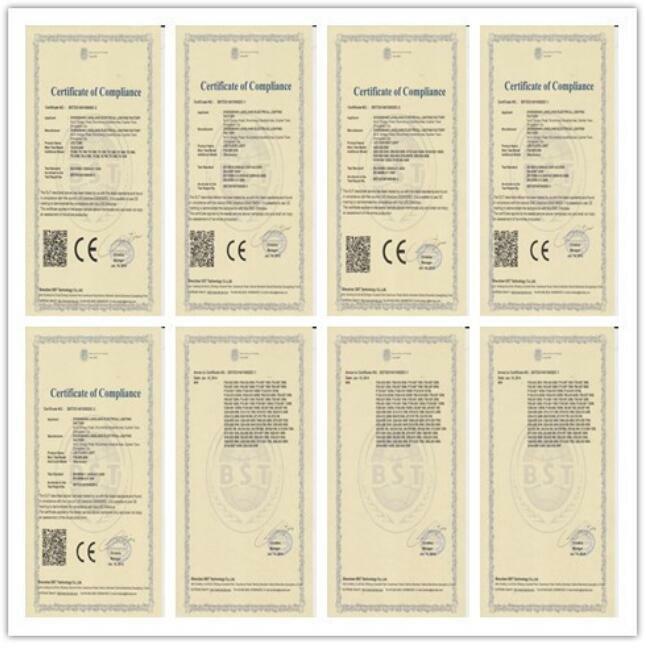 OEM/ODM serivce is available, your ideal speacail made produce can come true. Please feel free to contact us! 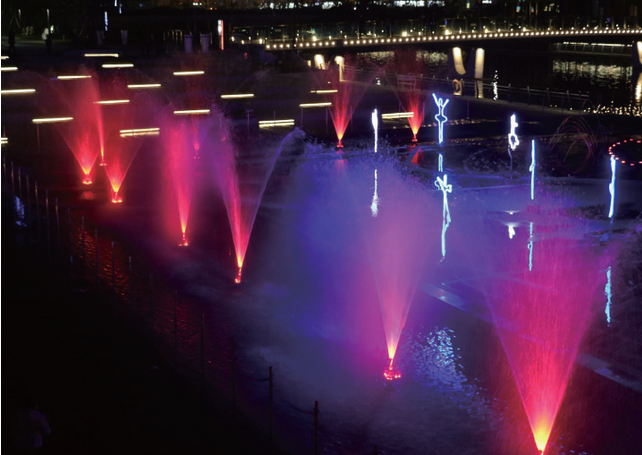 Looking for ideal 24v Fountain Led Lights Manufacturer & supplier ? We have a wide selection at great prices to help you get creative. 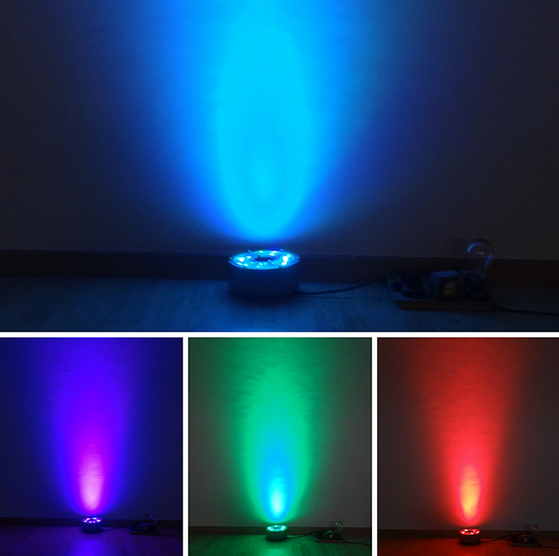 All the RGB Led Fountain Light are quality guaranteed. 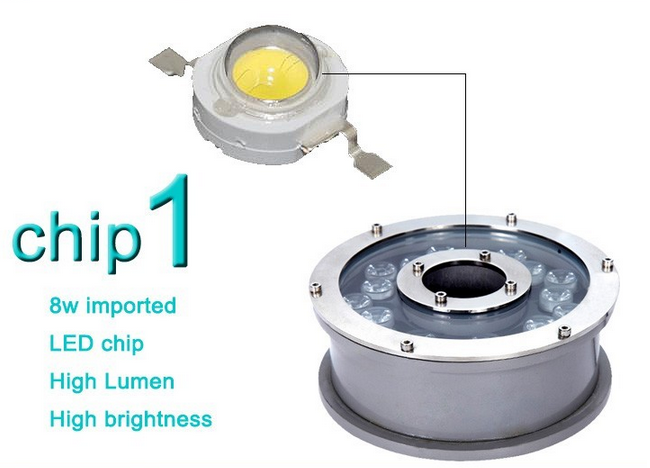 We are China Origin Factory of Fixture LED Underwater Light. If you have any question, please feel free to contact us.